The Airframe of an aircraft includes the wings, Undercarriage, and Fuselage. Aviation Maintenance Technicians (AMTs) will use Video Borescopes to ensure that their Airframes are clear of Foreign Object Debris (FOD) and to catalog the airworthiness of the aircraft being inspected. 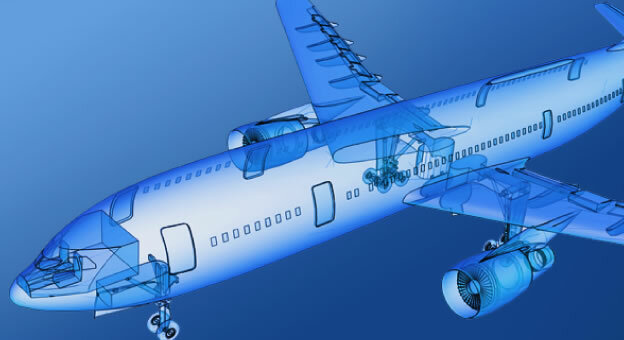 Borescopes and other Inspection Cameras are essential tools for these Airframe inspections as they allow Aviation Maintenance Technicians (AMTs) to inspect the airframe without requiring disassembly. Because of the strict regulations that surround the aviation industry, the ability to perform inspections quickly and reliably is essential.